With over six years’ experience in the outdoor wedding and events industry, we pride ourselves on providing first class service, from first introductions, to packing up & collection. About: Whilst studying for his undergrad and postgraduate degrees, Kieran had a summer job for one of the South East largest Tipi companies. 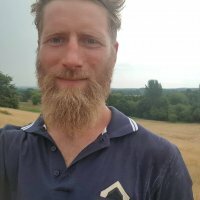 During his time here he worked his way up through the ranks of part-time crew member to full-time crew-leader and it was over these six seasons that he learnt and developed his passion for all things canvas and tents! 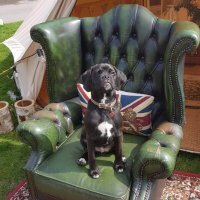 “Here at Great British Bell Tents, we are a small (but perfectly formed!) family business and generally only cater for one wedding per weekend, so you can be assured that you will have our undivided attention on the lead up to your big day! 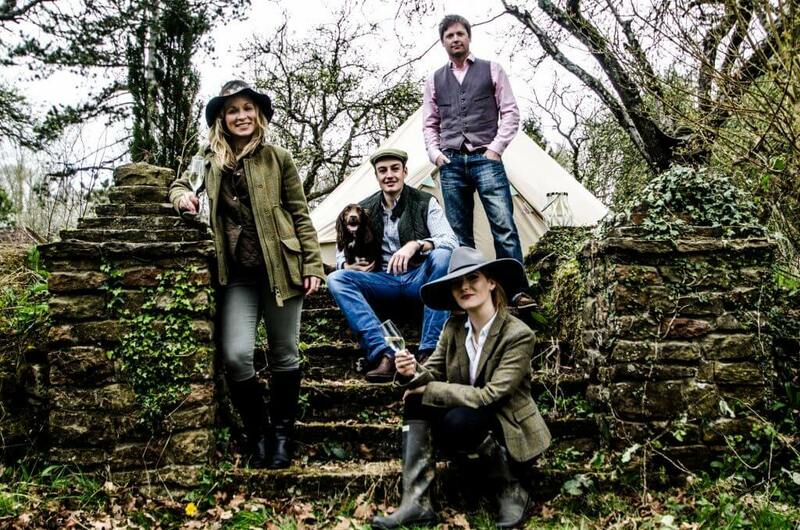 About: With a degree in Creative Events Management, Ashleigh is the driving force behind Great British Bell Tents. Having organised events for international companies, heads of state and social bigwigs, you can be confident that your big day is in safe hands with Ashleigh. About: What Steve doesn’t know about putting up tents, you do not need to know! 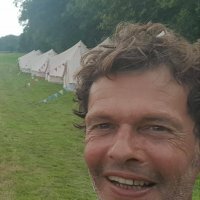 Steve has over 25 years’ experience setting up structures including yurts, tipis, airstream and most importantly, festival bars! 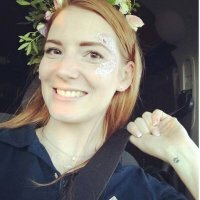 Steve has worked at some of the world’s biggest festivals, including Ise of Wight Festival, Glastonbury and Holi (India’s festival of Colours). About: Winston is the newest addition to the GBBT family and main roles include; chewing his way through the Guy ropes, laying in muddle puddles and sleeping under the van on hot days.